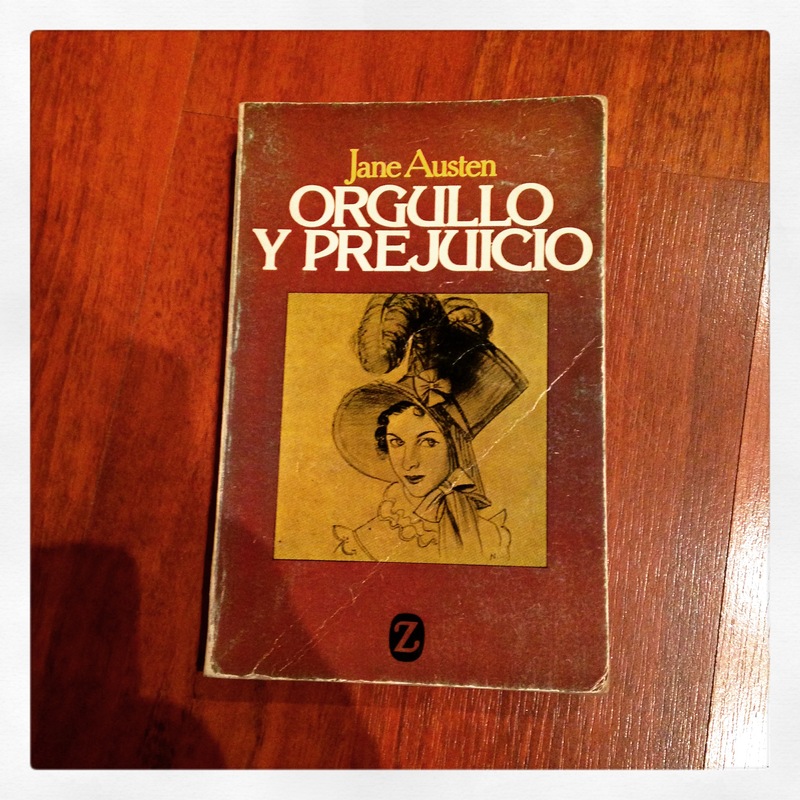 If you have followed this blog at all you are aware of my fanboy love for Jane Austen. If you are not aware of this click the link for the January 2013 Pride and Prejudice below and you’ll get a taste of it. This does, unfortunately or not, extend to enjoying a lot of what I consider Austen fan-fiction in books, films and TV shows. The lists below are not complete. They are only the books that I have read in the past or have some intention of reading in the future. At some point I may come back and add the television shows and movies. Special thanks to AustenProse, since I guess that’s where I probably first saw the name Austenesque. I’m fairly certain this project is done without Mansfield Park or Persuasion being printed/completed. I could be surprised one day, but all materials referring to it have disappeared from the internet. This list is a list of those that I plan to read, already own, or may have just found hilarious and added them here. For a ridiculous amount of other fan-fiction and Austen-inspired novels check out jaffbooks.org. The site isn’t that user-friendly and I feel like a list would work better than the cover photos, but it’s an exhaustive look at what they know is published so far in Jane Austen fan-fiction (JAFF). Wow, you’re definitely an Austen fan! Have you ever read All Roads Lead to Austen by Amy Smith? I’ve got it on my to read list and I’m dying to get to it! Oh I haven’t read it I will definitely have to check it out! Thanks for stopping by and the comment. Great post! I hope you enjoy Longbourn’s Songbird. Thanks for stopping by and the comment! I can’t wait to read it, but there are so many books!